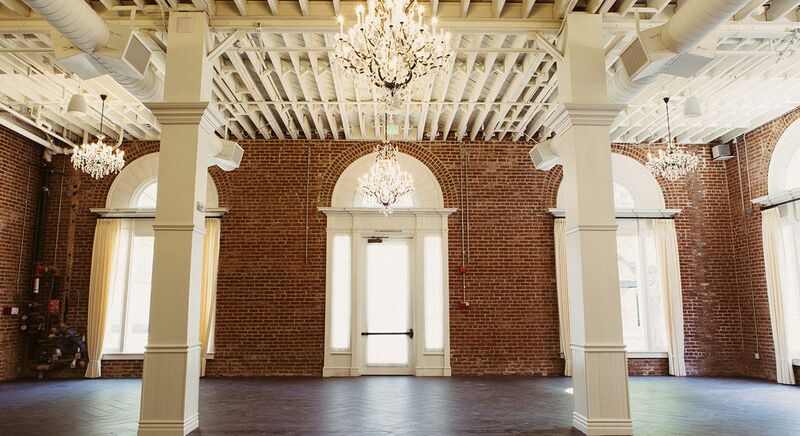 Every grand affair needs a grand ballroom. 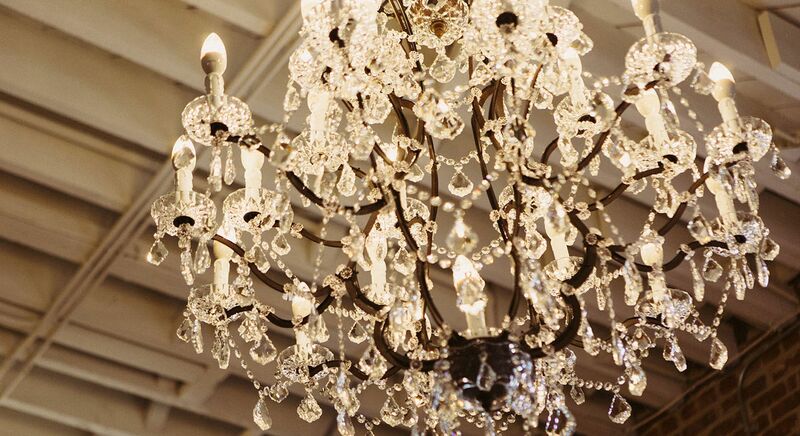 Named after the radiant crystals in the chandeliers, this room is ready for anything from corporate cocktail parties to high-end weddings. 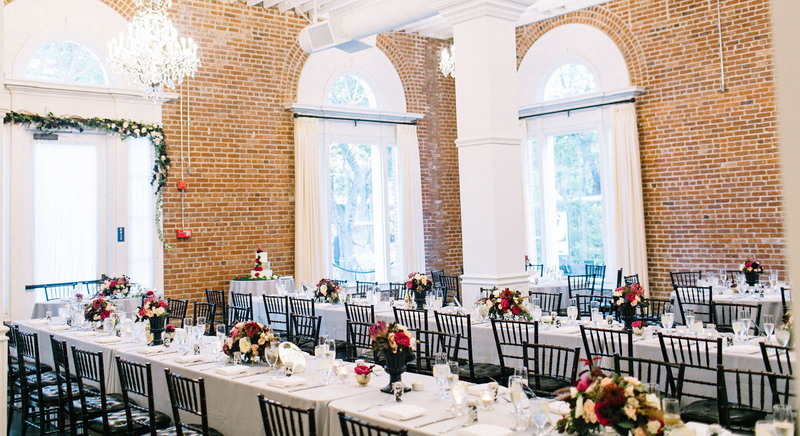 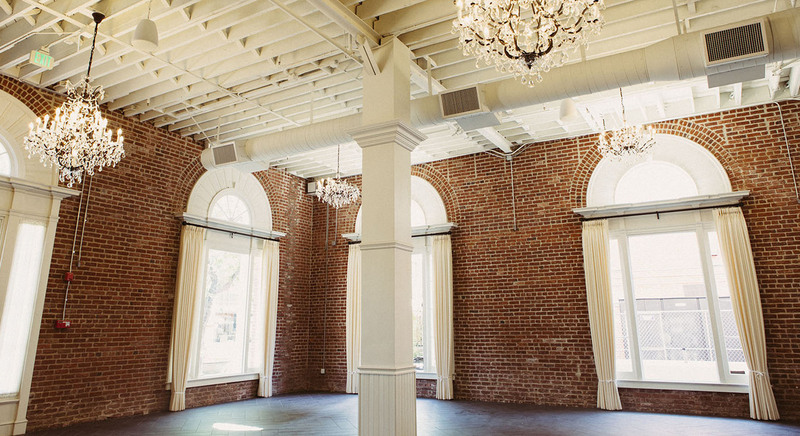 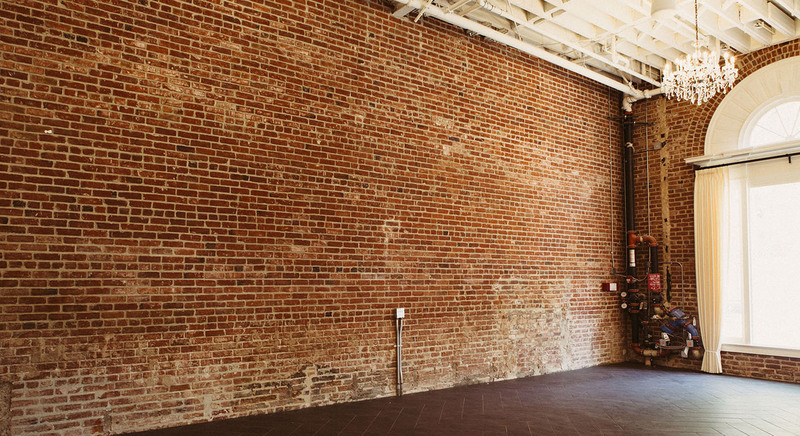 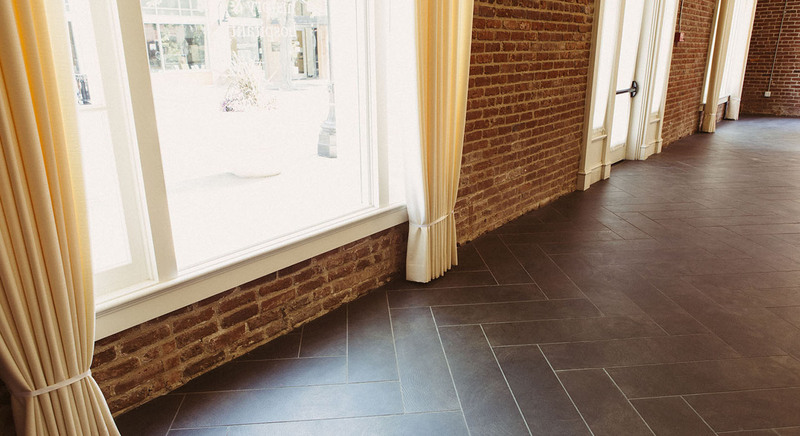 With high ceilings, brick walls, and exposed wooden beams, The Crystal Ballroom is one of a kind in its luxurious style and timeless beauty.